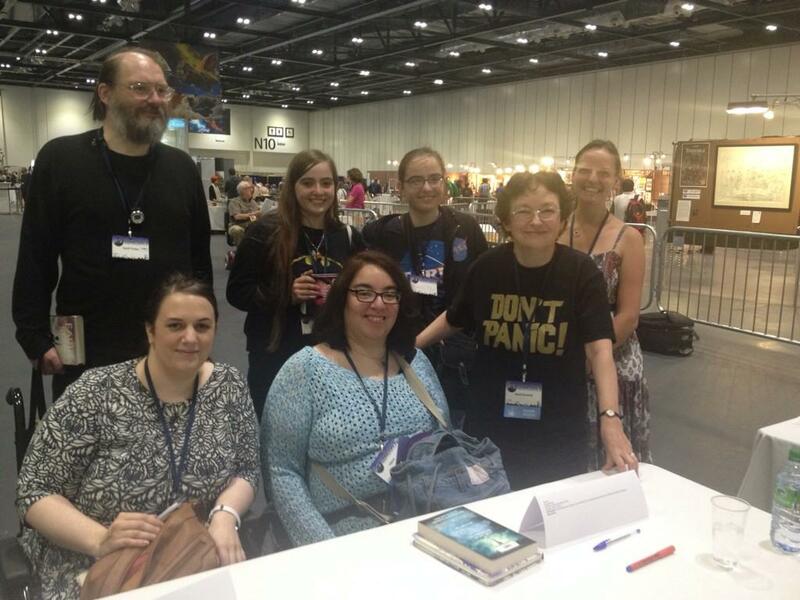 Had a great time at LonCon3 meeting readers of the Earth Girl trilogy. Had a great time at LonCon3 meeting readers of the Earth Girl trilogy. Earth Flight was only published in the UK on Thursday, so I was deeply impressed that some had already read it! This entry was posted in Uncategorized and tagged Conventions, Earth Flight News, News. Bookmark the permalink.